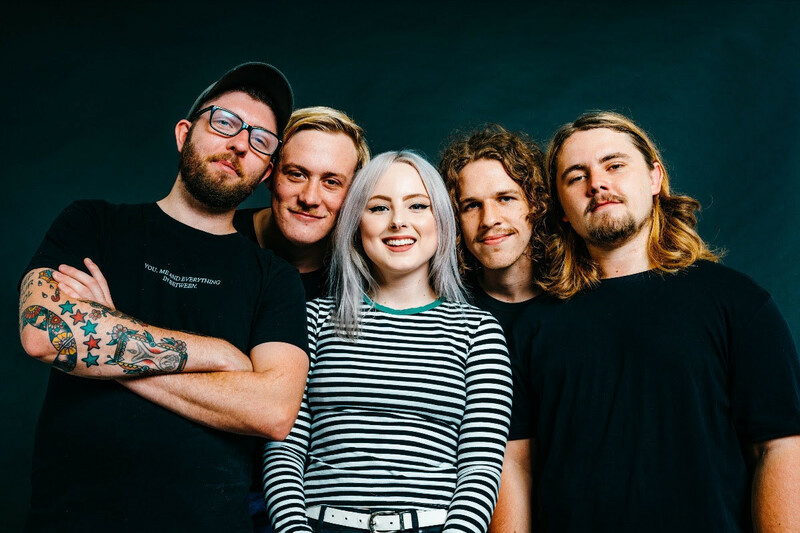 Australia's Eat Your Heart Out have dropped a brand new track, their first new music since the release of their 2017 EP 'Mind Games'. 'Carousel' is a gritty pop-punk track, and it was co-written by Patrick Miranda - frontman of labelmates Movements. Sharing some insight into the track, the band have shared "'Carousel' is about the constant cycle of thoughts in your head that go back and forth between doubting yourself and believing that you aren't good enough, and then having a moment of clarity when you know you’re being irrational. A lot of it comes from the idea of 'imposter syndrome,' which a lot of people, especially women, experience at some point, where you can't acknowledge your own achievements properly and believe that you are undeserving, and there's a constant fear that it will all unravel and you'll be exposed."